Strengthen and Rebuild your Hair! This amazing formula reconnects the broken disulfide sulfur bonds in your hair. 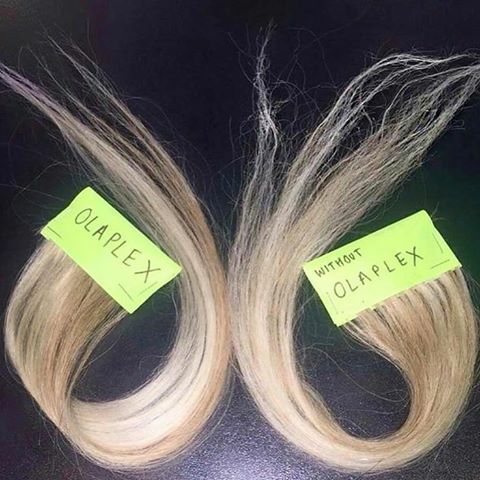 Olaplex leaves your hair feeling healthier and softer then ever before. This is perfect for those whose hair is over processed and too damaged for any color applications, and even those who have your average everyday breakage, whether its from a flat iron, blow-dryer, curling iron, etc. Lets be honest, all of us could use a deep conditioning treatment! This Service is a 3 step process, No.1 Our stylist will add the "Bond Multiplier" to your color mixture, No. 2 we will apply the "Bond Perfector" before we shampoo, and No. 3 will be a take home bottle for you to use at home. We highly recommend you purchase the 3.3 fl oz bottle of No.3 to take home and apply it to your hair once a week ($30). This will maintain the strength and continue rebuilding the broken bonds in your hair. Call us if you have any other questions regarding the treatments, we would love to educate you on this incredible product. 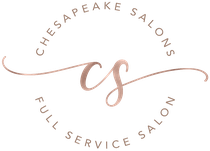 Make an appointment or just walk right in to renew the look and feel of your hair, you wont regret it!